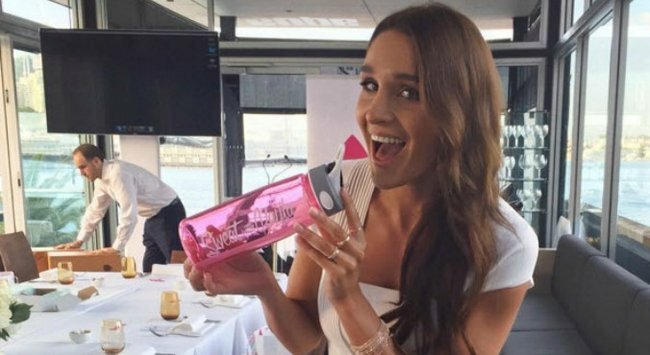 Everything you need to know about Kayla Itsines' new app. 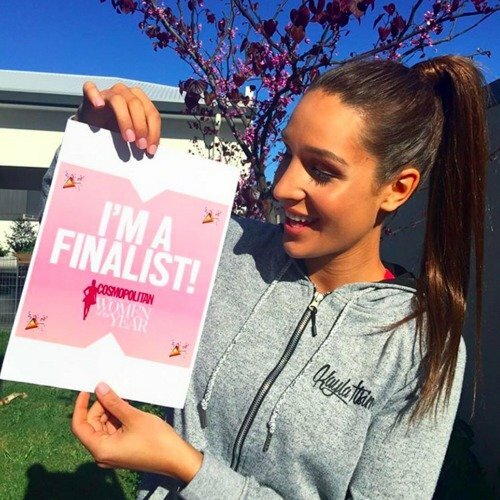 Kayla Itsines is a fitness force to be reckoned with. Since launching her Bikini Body Guide last year, over one million women worldwide have done the challenge. Now, after taking over your social media feed with her BBG community, Itsines has now launched an official app. Kayla announced Sweat with Kayla via Instagram over the weekend, many fans had already guessed it was coming – and promptly made it the number one health and beauty app in the App store within a day. Naturally. 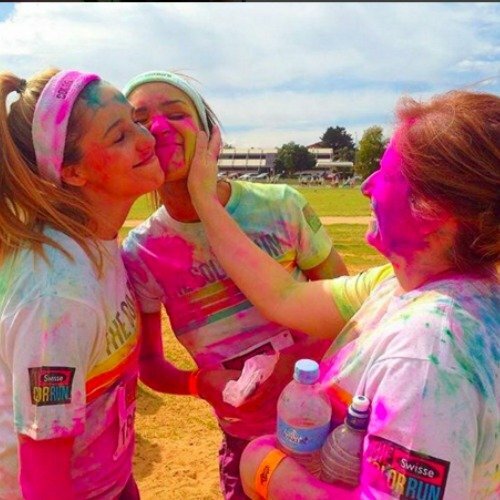 “I created this for all my #bbg girls as a way to really bring the the community together in a new, cheaper way, while experiencing BBG and soooo much more!! I am SOOOO excited,” she wrote on Instagram. At $120 for the original guide and a reported million customers – you do the maths as to how lucrative BBG has become. While there are no official evaluations of how much Itsines is worth nor has she ever publicly released sales figures of her guides, you can expect her worth to increase dramatically with the release of the app. While many users posted supportive comments on Itsines’ Instagram posts, the reviews on the app store are not entirely positive, with many complaining about forking out more money for the app on top of the money they had already spent on the guides. “I was initially excited but then I realised I am paying for what I already bought and that is flat out crazy. Having the workouts on my phone is slightly more convenient but not if I have to pay for it all over again. I got the seven day trial thank goodness – will be cancelling right away,” wrote Kittyphatkat. “I really like the app but the price is way too expensive… I really hope Kayla reduces the price for the app because I think it’s a really good edition [sic] to the BBG community,” added BBGfan. However it looks like something is being worked out. "I know some girls have already bought the guides but want the app, I&apos;m working on this as we speak so hang tight and thanks for your patience," she wrote in a later update. Once you&apos;re in you&apos;ll also be able to jump straight into your current week without having to start from scratch. For those who don&apos;t want the app, the online guides will still be available. As well as workouts, there are the complementing meal plans as well as recipes and weekly shopping lists with general, vegetarian and vegan options available. The app is currently only available for iPhones but android and web users can (for now) access it on her website. And judging by its success so far, we can only wonder who the next Instagram personality to bring out an app will be.